You'll receive White Glove Service from 4 The Office. 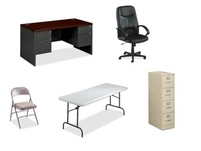 Do you have a long or short term need for office equipment, furniture or office supplies in the Marcellus Shale Region? Take the pain out of trying to put all the logistics together yourself. 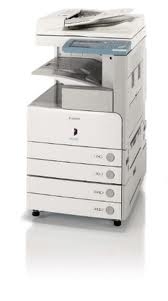 4 The Office will handle it for you, just give us a call 1-866-710-2679. 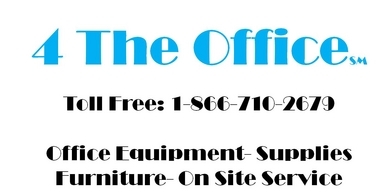 Office Supplies-Free Next Day Delivery to the jobsite for all orders over $50.00. Download a pdf file of our coverage area here. No more running an hour to the Big Box Stores. 4 The Office will have your order delivered fast, right to the jobsite. Net 30 Terms available upon request. Fast Delivery, usually within two days from order. Set up and installation available upon request. 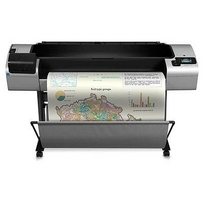 4 The Office can offer competitive pricing, fast delivery, and the highest quality products available for all of your wide format printing, copying and scanning needs.